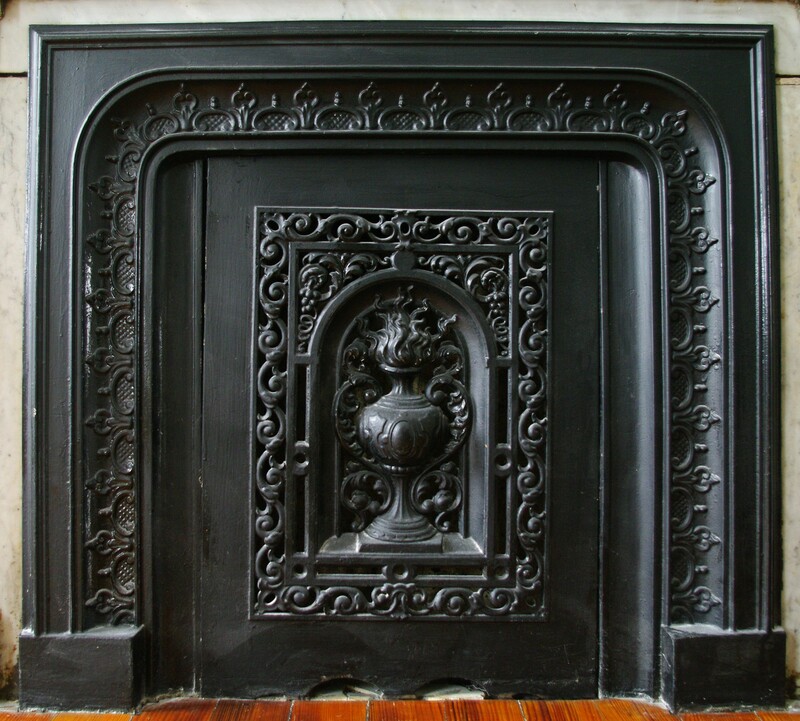 Old Boston's fireplace restoration in a Victorian parlor! 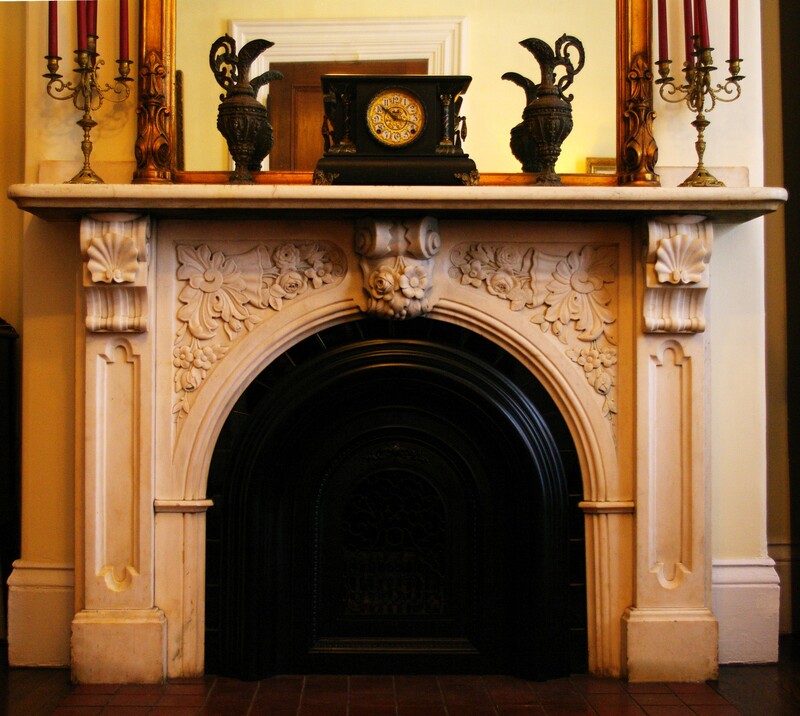 A fireplace restoration in one of the upper rooms of a South-End townhouse! Creation of a custom-design faux mantelpiece! The main source of heat during the cold months, in the past the fireplace served also as the family's gathering place. In front of the burning logs various evening activities took place, such as reading, writing, and knitting. Conversation was carried out until bedtime was called. The reception rooms of the typical South End townhouse generally boasted two or three white marble mantelpieces, carved with exquisite motifs and furnished with accessories such as decorative cast-iron surrounds and summer covers. Secondary rooms, such as the family room or the bedrooms, had simpler mantels, often made of Carrara marble and featuring sober designs adorned by central keystones or cartouches. 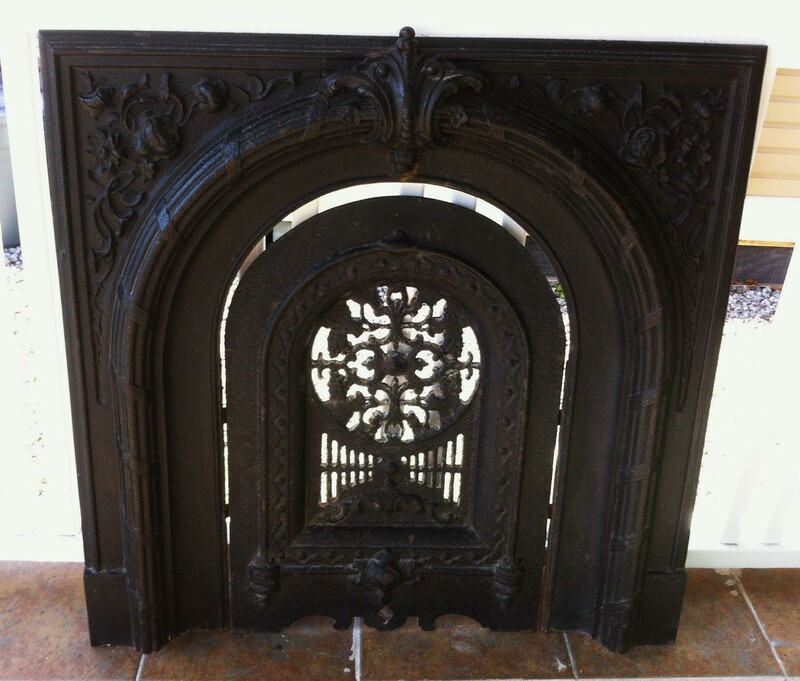 Many of these fireplaces have survived, but lost their accessories. Others have been damaged, or have been removed in the process of turning the large rooms that hosted them into several smaller quarters. Be it simple or ornate, a salvaged marble or wood fireplace mantel or a stunning historical reproduction, Old Boston will help you find the appropriate piece for your room. 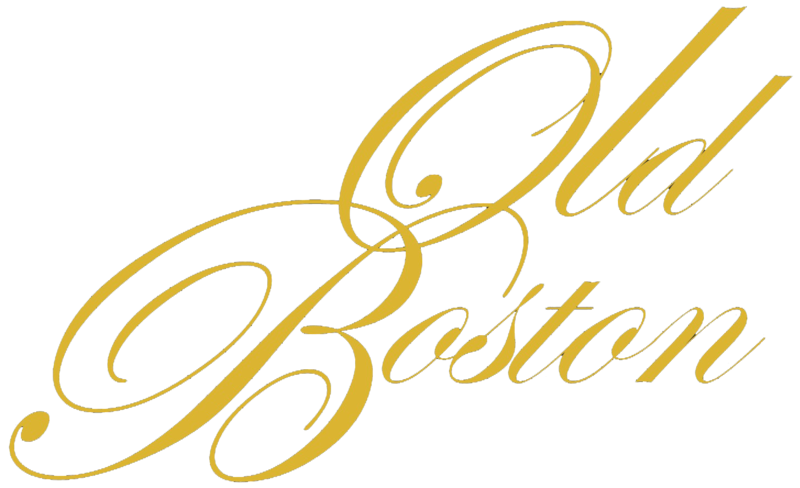 We have access to original pieces, salvaged from both Boston homes and other historical buildings in the United States. Our team of craftsmen includes master carvers who are able to create faithful reproductions of original designs to the client's specifications. Additionally, our experts are constantly on the hunt for antique surrounds and summer covers, so you will be able to replace the accessories your existing mantelpiece may have lost.